This mature, three bedroom semi-detached property provides well planned and well proportioned accommodation throughout with rooms comprising; entrance hall, dining room, sitting room, kitchen, utility, shower room to the ground floor. 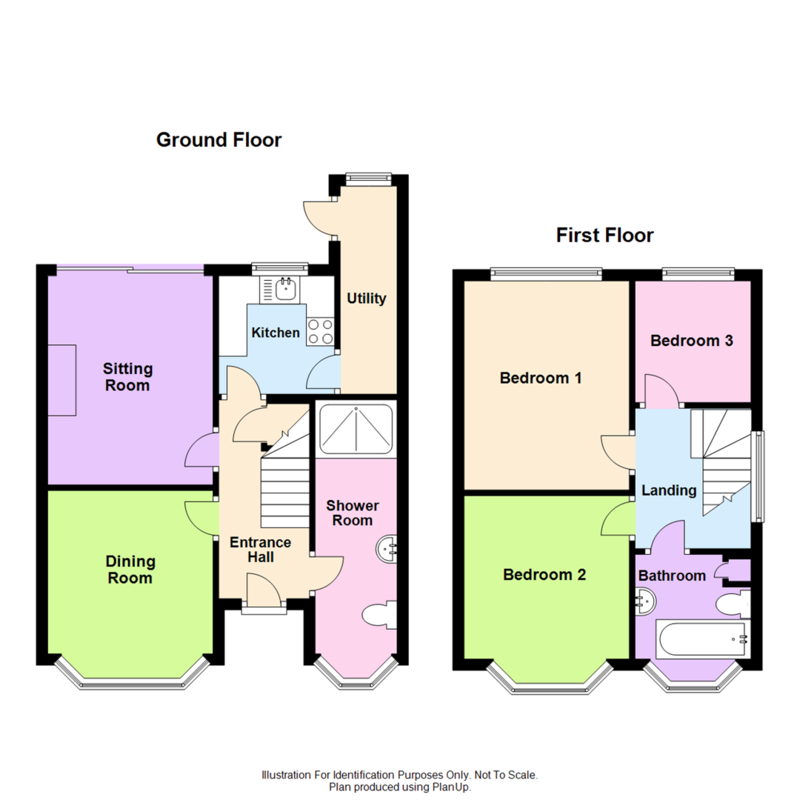 Three bedrooms and a bathroom to the first floor. Ample parking and good sized rear garden. The property also benefits from gas fired central heating and double glazing. The property is situated in this favoured and well established residential area, close to excellent local amenities including good schools, a range of shops, a frequent bus service, the nearby town centre and the property is well placed within easy reach of the Shrewsbury by-pass. A mature, three bedroom semi-detached property. The property is approached over a large gravelled driveway providing ample parking and access to the reception area. There is a particularly good sized REAR GARDEN with a large lawn area, paved patio area, garden shed and mature trees. The whole is enclosed on all sides by closely boarded wooden fencing.